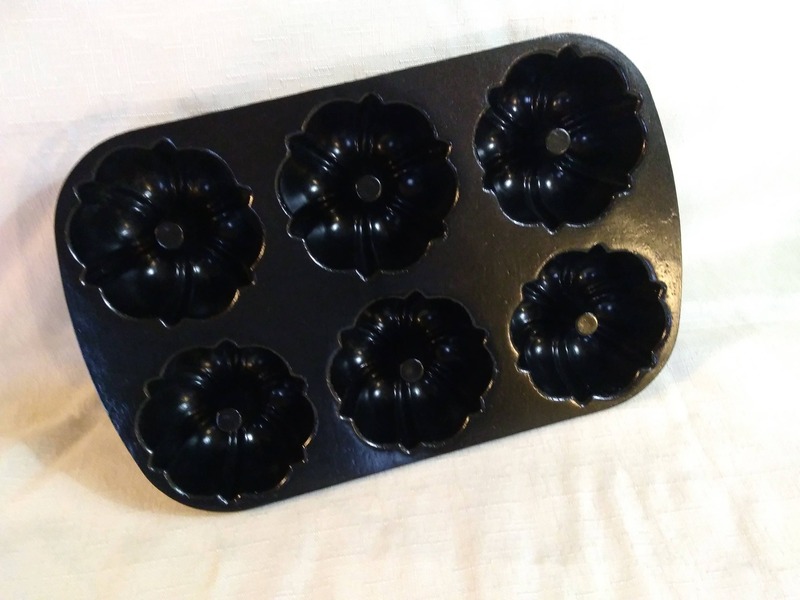 Perfect for your starter kitchen or as a wedding or birthday gift! 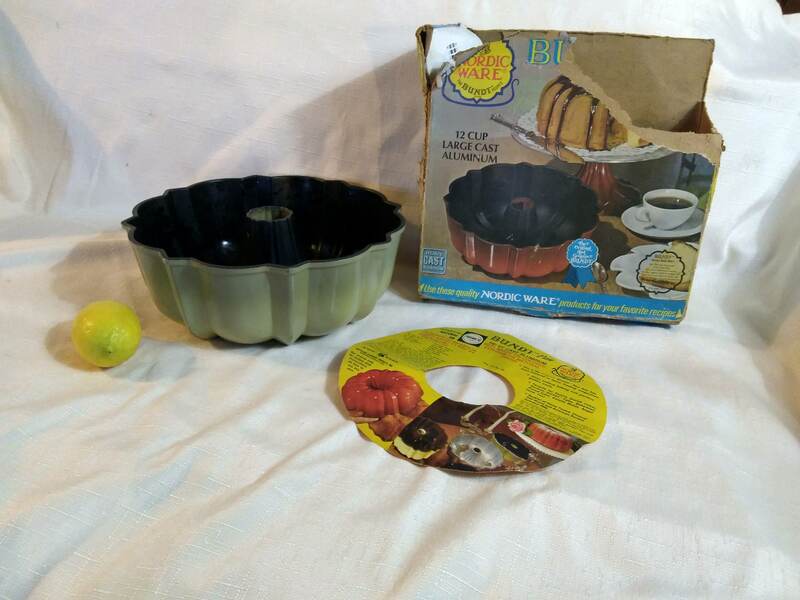 The teflon seems to be in great condition for both. 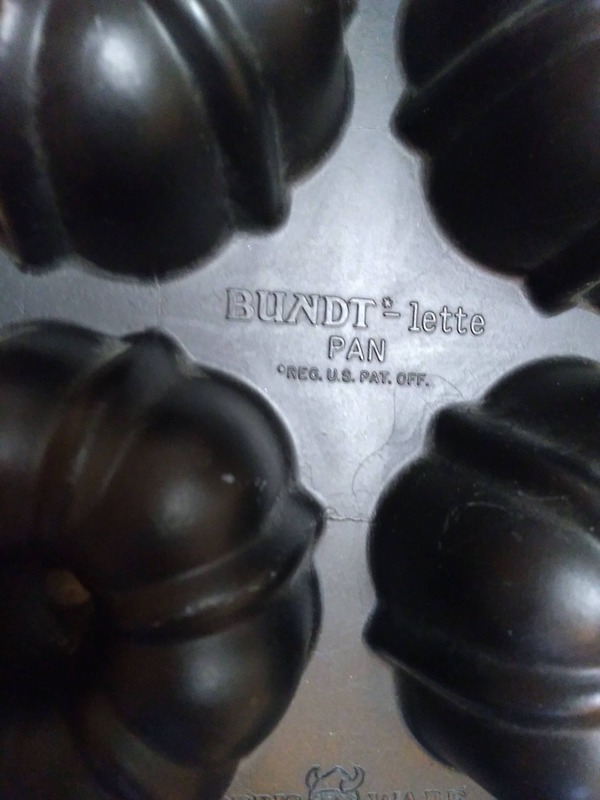 It pan has some wear to the light green paint. 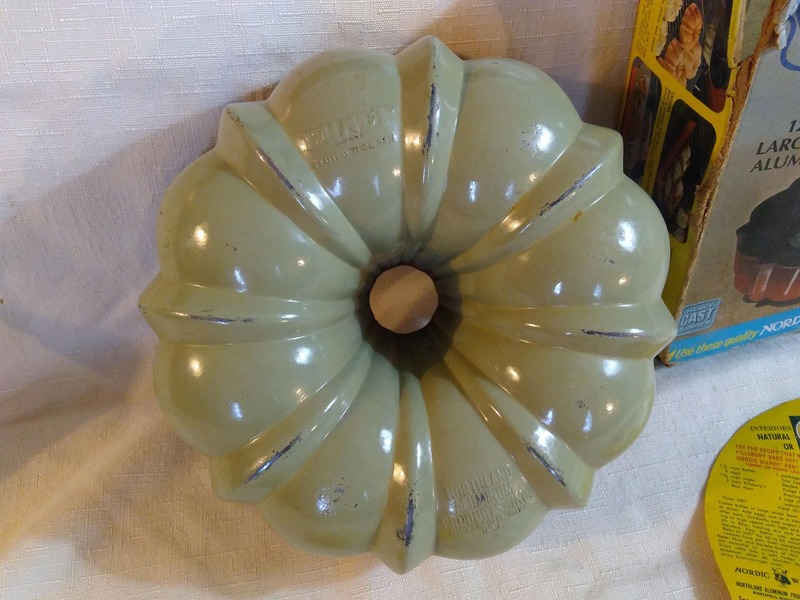 It has it's original box (whats left of it!). 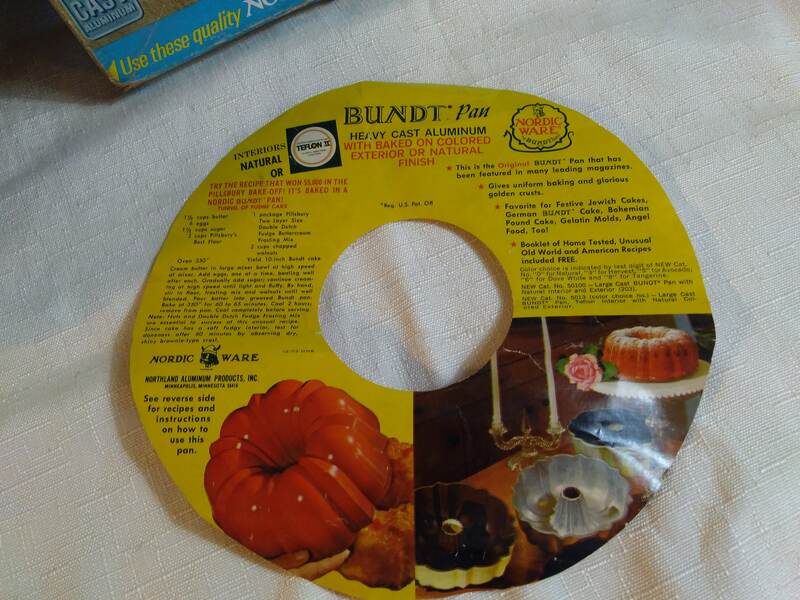 Some great ideas on the label and packaging so I'm including it.. 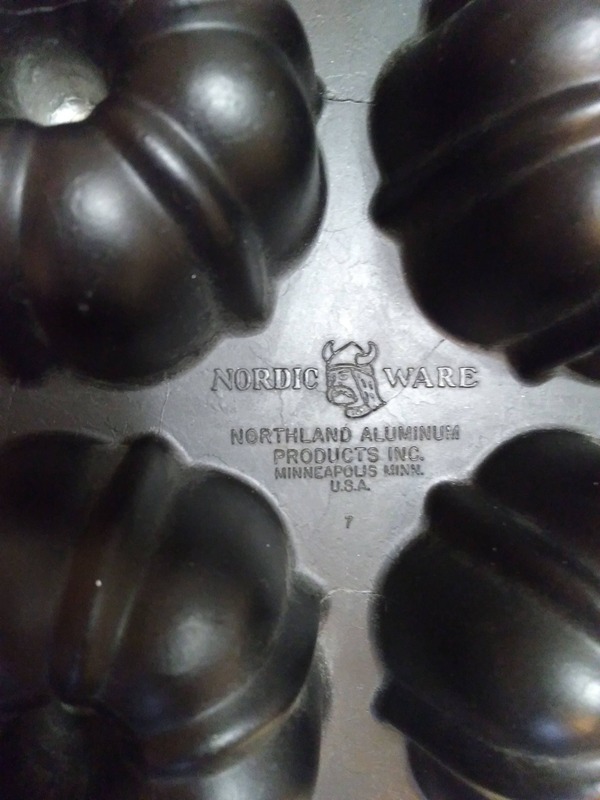 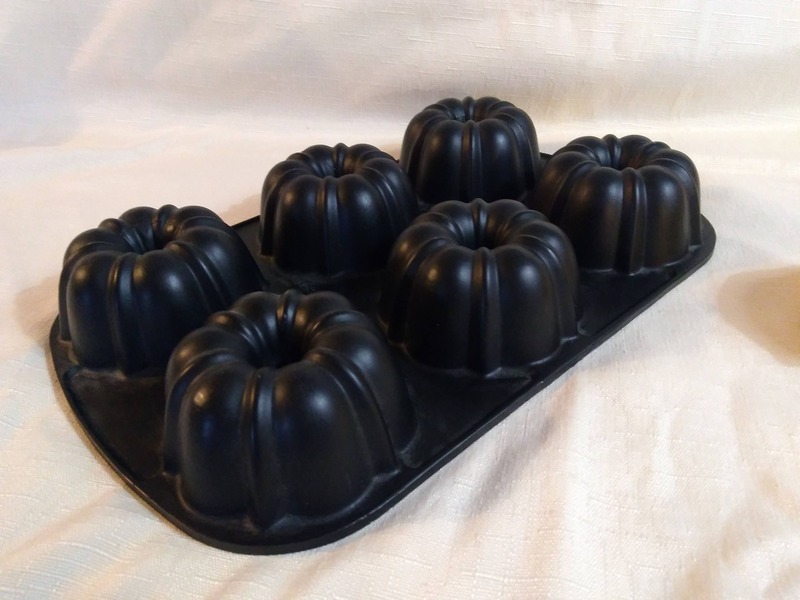 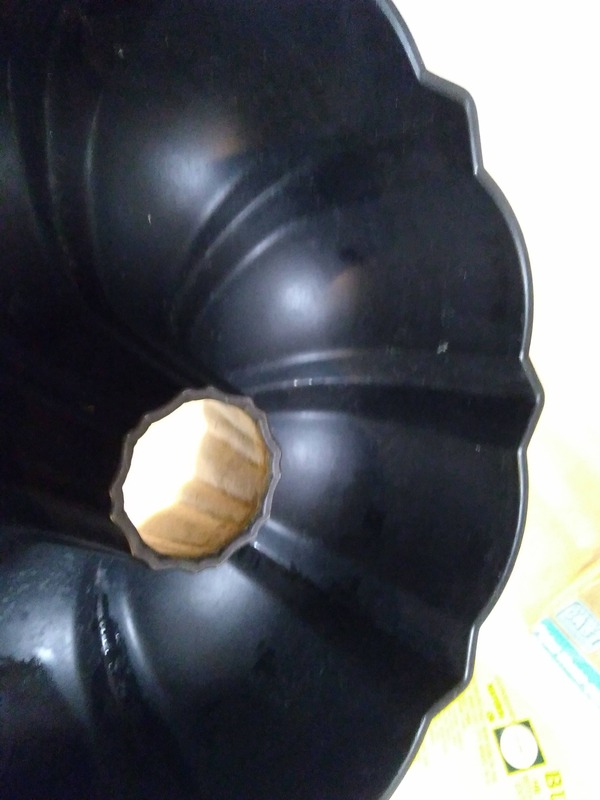 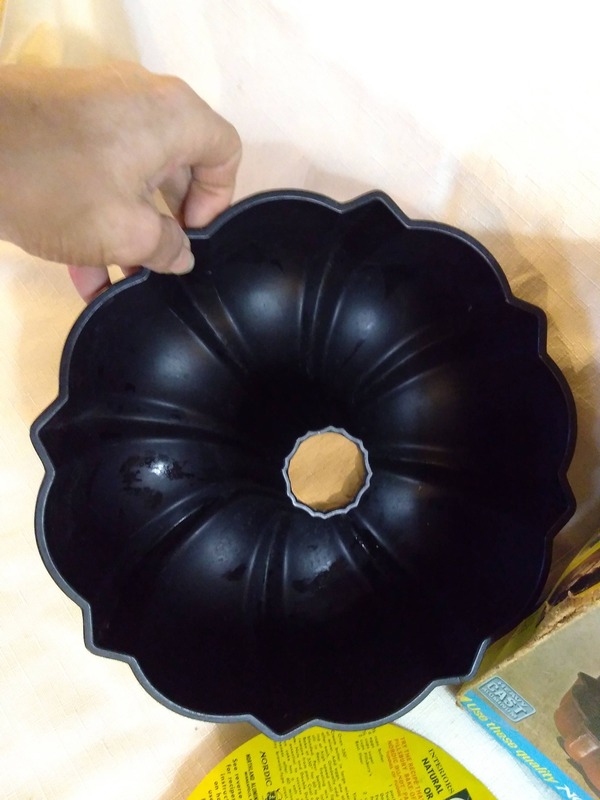 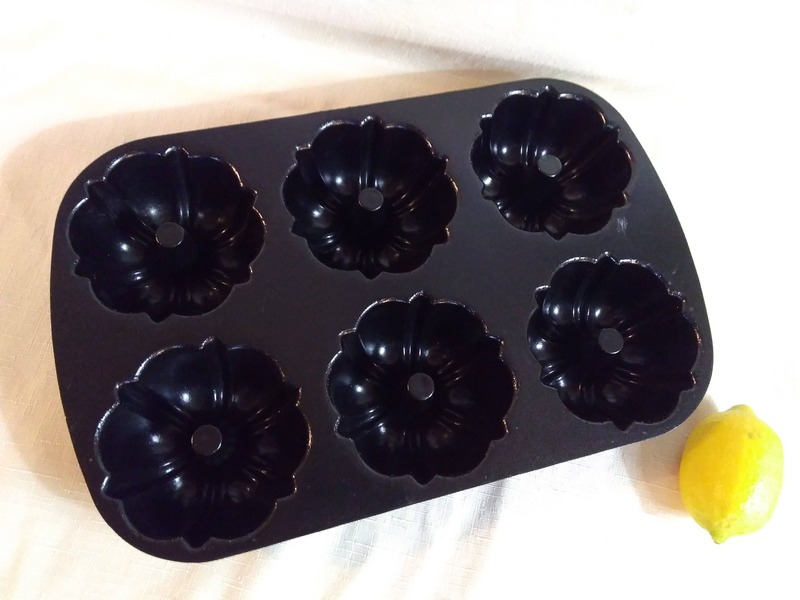 The Bundlette or Small Bundt Cake Mold has 6 Mini Bundt molds.